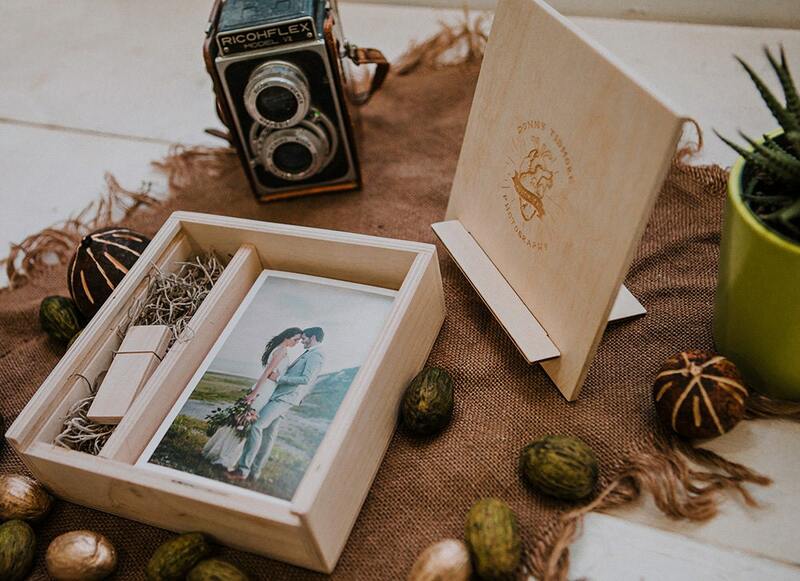 Handmade wood boxes made out of Birch for 4x6 prints and an area for a USB drive with a slide lid. 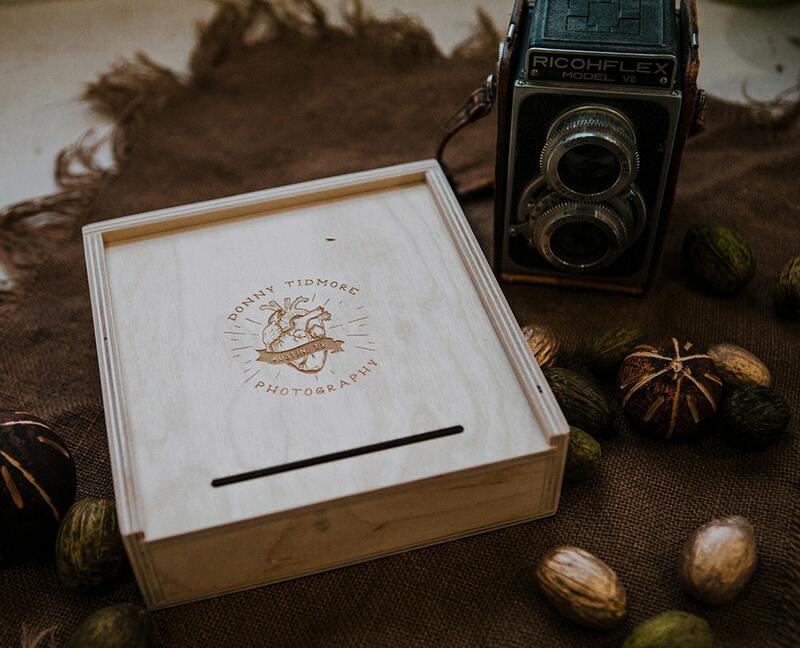 The lid converts into a photo stand. 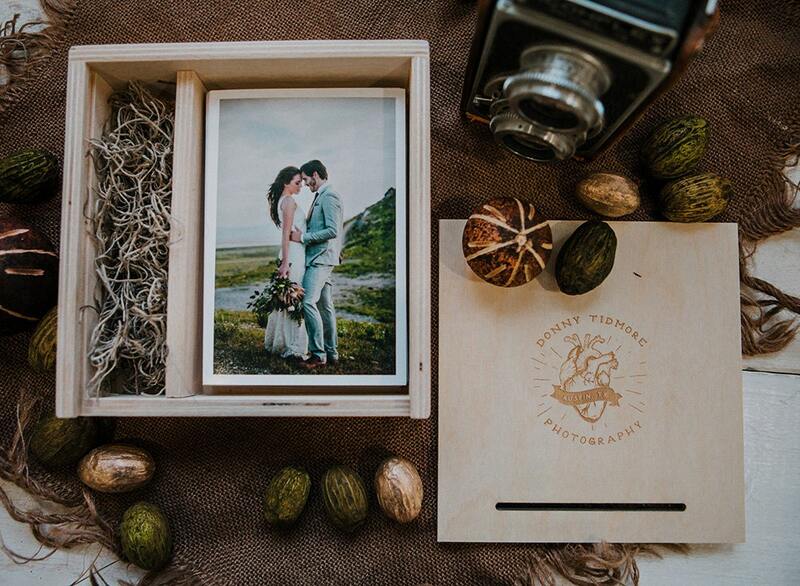 A box can hold an estimate of 140 4x6 prints. 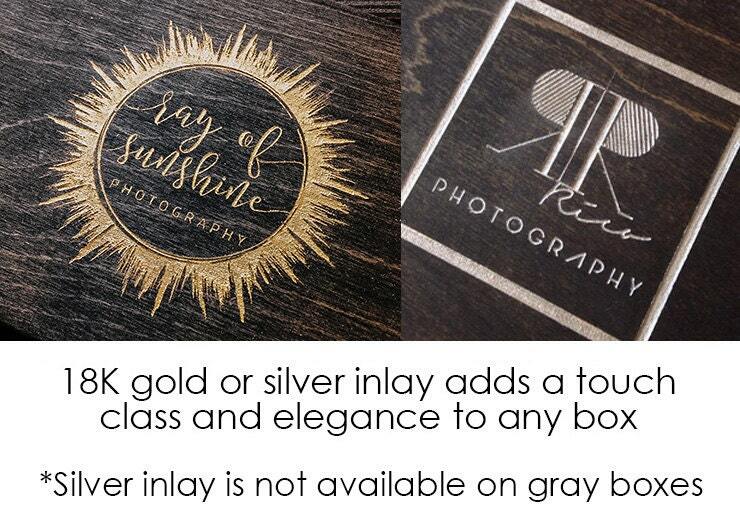 Gold or Silver inlay - once the box is engraved we can add either a gold or silver inlay to the engraving. This process is an additional $4 per box. engraving on the USB is usually too small and can NOT be inlay-ed with the gold or silver. If you choose to have your items laser engraved - Please type in the text you would like engraved in the notes section during checkout. If you have a file or logo you would like engraved then you can contact us thru Etsy and start a new conversation, you will then be able to upload the file in the conversation. This is probably my 3rd or 4th order and I’m SOOO happy I found this small business! 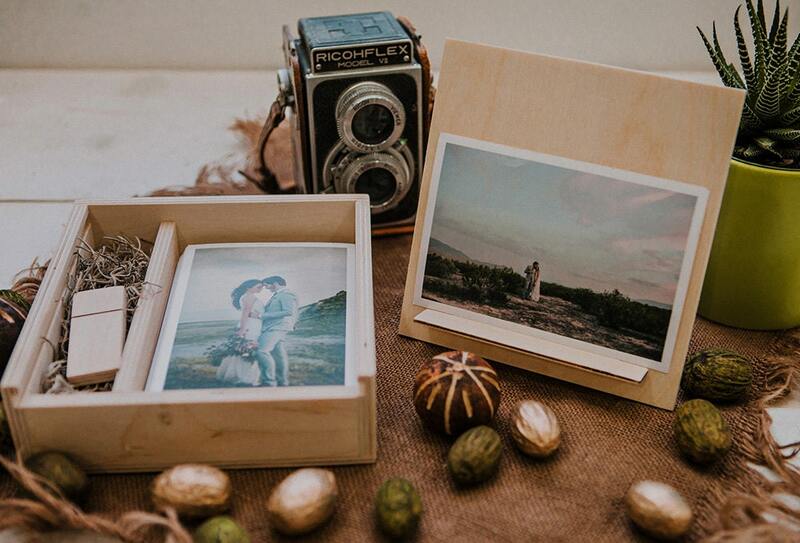 Best thing I’ve added for my wedding clients! Best thing I’ve ever purchased! My clients are in love and so am I! Thank you so much! !